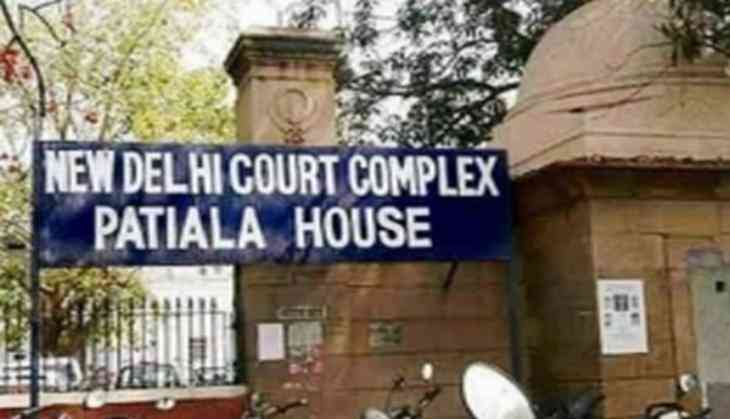 A Delhi Court on 13 December sent Mumbai based businessman Bimal Ramgopal Agarwal to the custody of Enforcement Directorate (ED) till 21 December in a money laundering case into cricket betting scandal. The allegation against Agarwal states that he and his associates managed to collect Rs 2.75 crores from Manoj Jain and Rs 50 lakh from Surendra Kalra for providing protection in the ED case. He had deposited more than Rs 80 lakh in the account of his controlled companies between 28 July 2015 and 22 September 2015. The Investigating Officer is directed to medically examine the accused after the interval of every 48 hours and the guidelines laid by the Apex Court are to be followed in a strict sense.